Application Programming Interface (API) Development & Management dictates how software programs will communicate; Tools in this category facilitate the production of APIs and how they are deployed. The AdClarity API enables developers to add in-house processing of competitive intelligence data into CRM and media buying platforms. 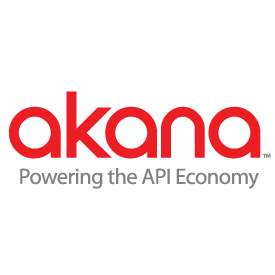 The Akana Platform provides an end-to-end API Management solution for designing, implementing, securing, managing, monitoring, and publishing APIs. It is available as a SaaS platform, on-premises, and as a hybrid deployment. 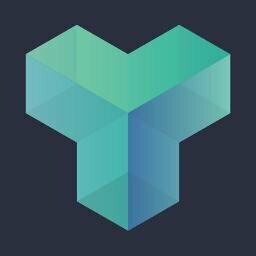 Algolia provides a hosted search API that allows websites and mobile applications to increase user engagement and conversions. Algolia unifies searching and browsing for online and mobile users. 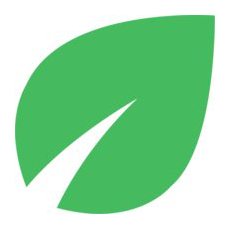 Built for developer, Apiary is a an API design stack that allows users to work together to quickly design, prototype, document, and test APIs. 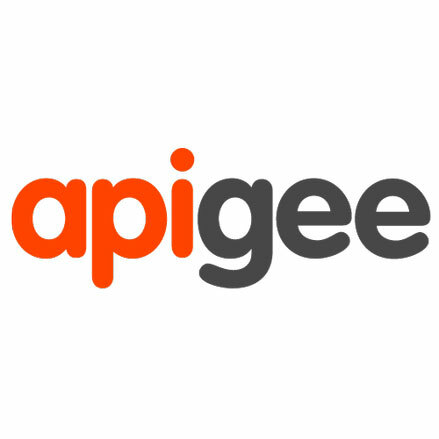 Apigee EDGE is an intelligent API platform that includes API Services, Developer Services and Analytics Services -- everything a company needs to manage and measure the API lifecycle from modeling and design to production and deployment. 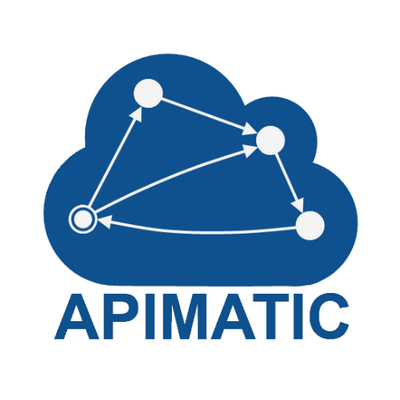 APIMatic is a developer experience platform for your public/private/internal APIs. 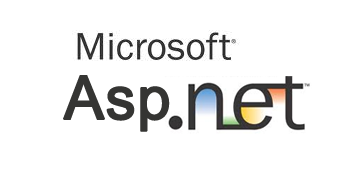 Consolidate millions of API endpoints into simple SDKs that your development teams will love.